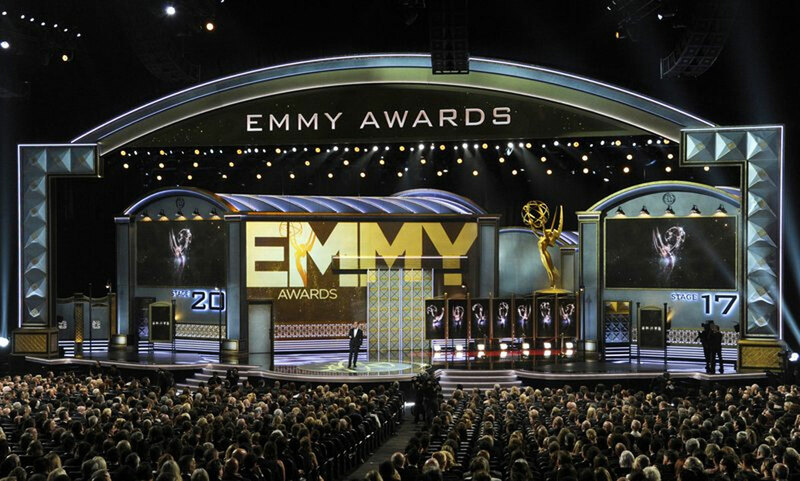 As Emmy Award nominees nervously wait to hear their name called, or not, there’s more on the line at Monday night’s ceremony than personal glory. The 8 p.m. EDT ceremony on NBC clearly bears his stamp, with “SNL” faux news anchors Michael Che and Colin Jost as hosts and familiar “SNL” faces, including Kate McKinnon and Alec Baldwin, as presenters and nominees. The long-running NBC sketch show, already the top Emmy winner ever with 71, could snare up to three more.